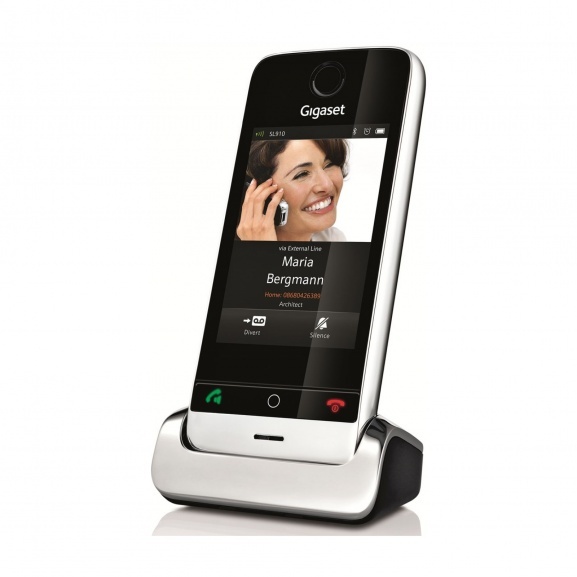 In 2010/2011 while I was working at Intuity Media Lab, the Gigaset SL910 phone was one of my main projects. I really enjoyed very much the process to shape, together with my colleagues (Nelly Fuchs and Robert Wilderotter) and the fantastic Gigaset team, a new product from scratch. The overall process was a quite tough one in terms of development effort. It was the first phone for Gigaset with a state of the art touch user interface, all predecessor product lines were more or less all based on the notion of line-based/text displays. Due to this, we really had to develop everything from the ground up: User Experience, Visual Language, Patterns, Animations etc. 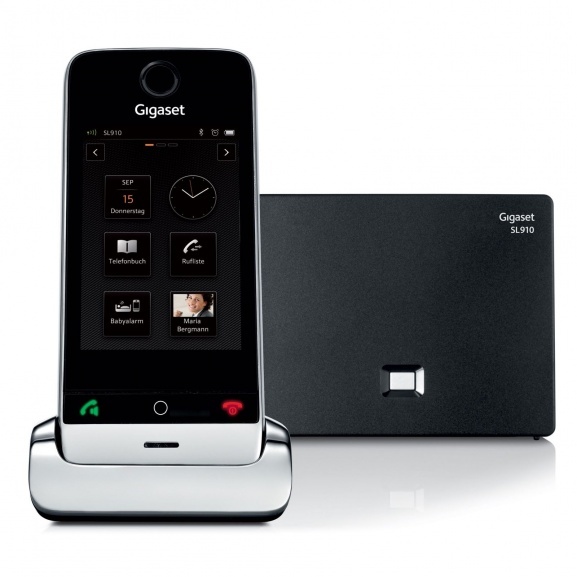 The Gigaset SL910 was released at the end of 2011 and is the world’s first cordless telephone with touchscreen technology for the home.